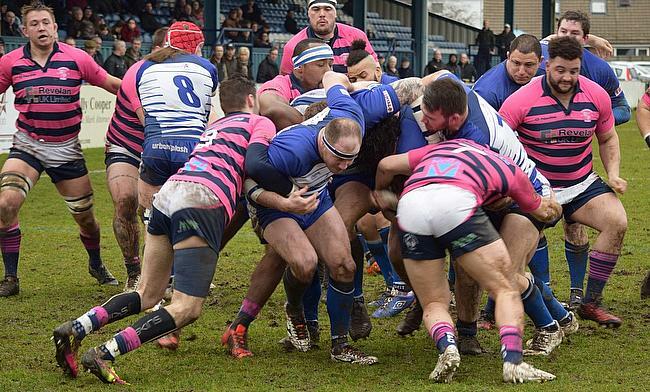 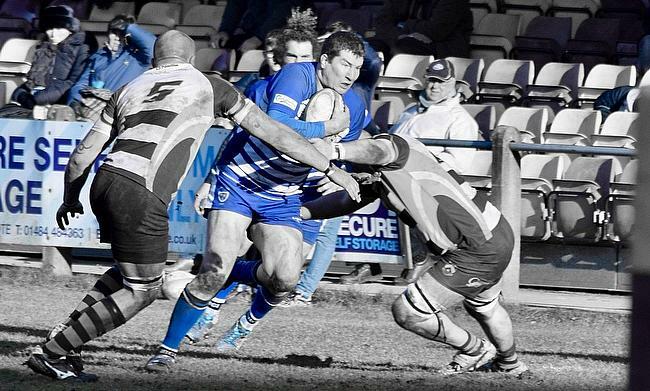 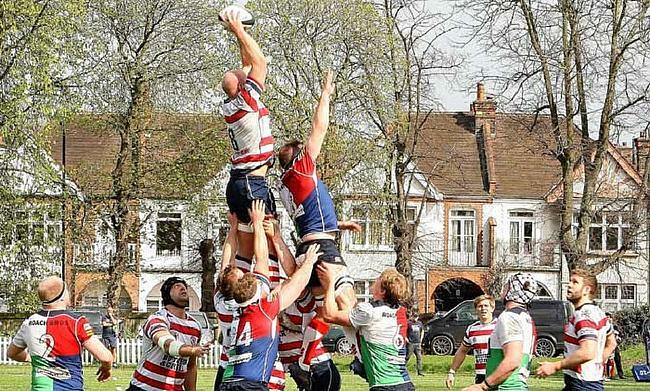 Barnstaple and Wimbledon have both been relegated from National Two South while Old Redcliffians and London Irish Wild Geese survived the drop on the final day of the season. 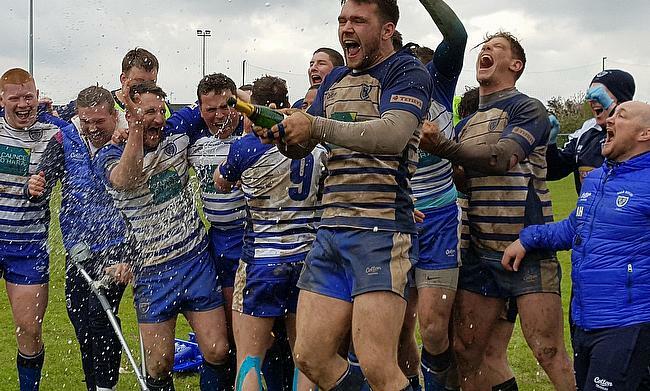 Hull Ionians have been relegated from National One and will be returning to National Two North for the first time since 2015. 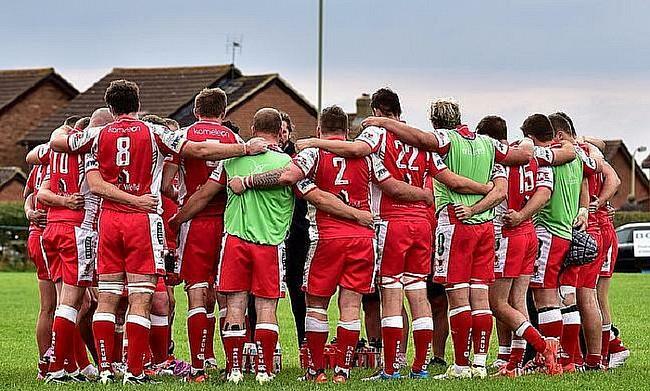 Barnstaple and Wimbledon will meet at Pottington Road on Saturday as both sides aim to avoid relegation to the fifth tier of English rugby. 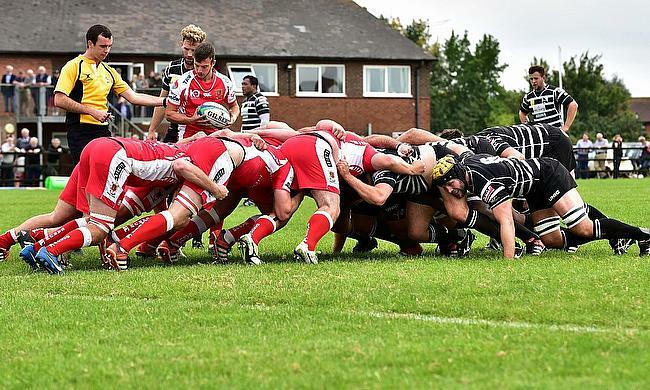 Sale FC have one final hurdle to overcome as they aim to clinch the National Two North title when they visit Leicester Lions this weekend. 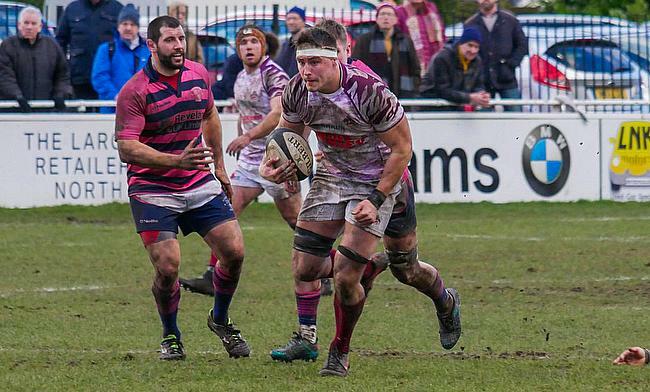 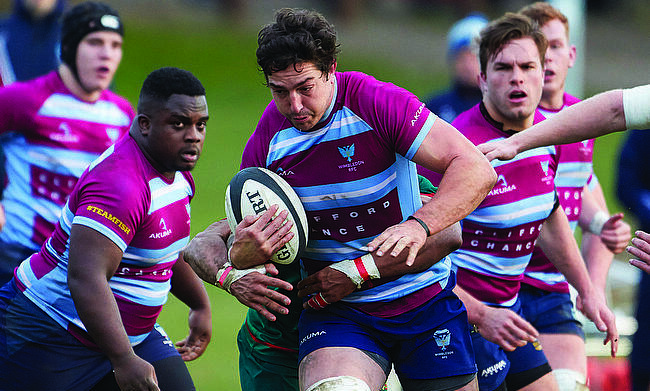 Loughborough Students, Rosslyn Park and Hull Ionians will all be targeting crucial victories as the race to avoid the drop reaches its conclusion. 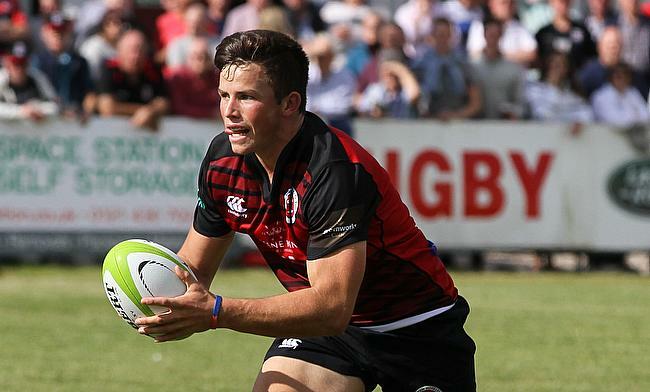 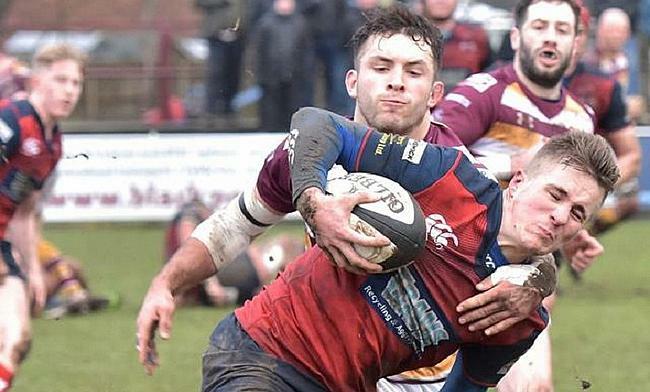 England Under 20s centre Will Butler talks about his time at Birmingham Moseley in National One this season and how it is helping him as both a player and a person.